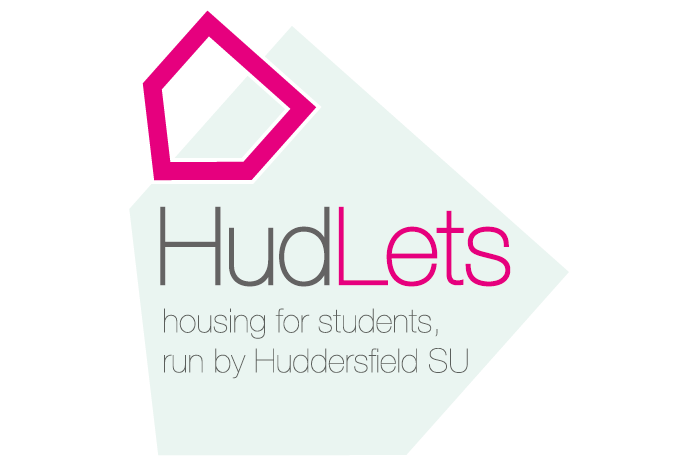 HudLets is pleased to be able to offer to the student market this four bedroom smart modern house in a quiet area, but close to shops, pubs and take-aways. Within easy walking distance to town center. 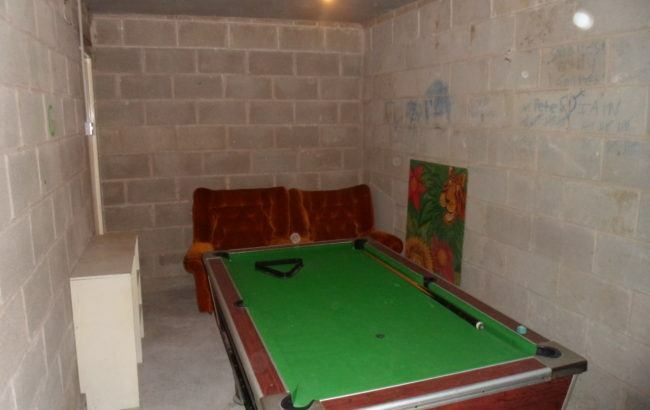 The property is spacious, light, and newly decorated. 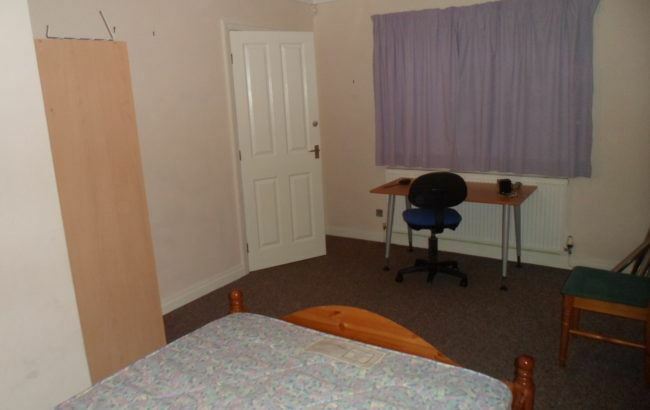 There are three large double bedrooms plus a good sized 4th bedroom with a 3/4 size bed. There is a second bathroom. The property has a separate kitchen and living room and a large cellar area, completely dry and useful for extra living room or storage. Bills inclusive package includes gas, water, electricity, Ultra fast Internet at 350mg and TV with licence. 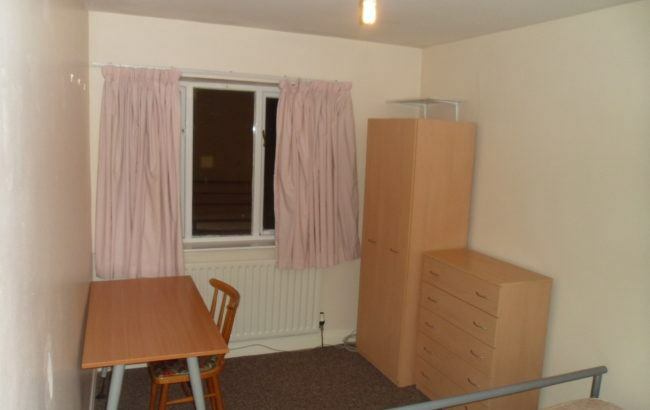 Three rooms are priced at £72 and one room is £67 per week.